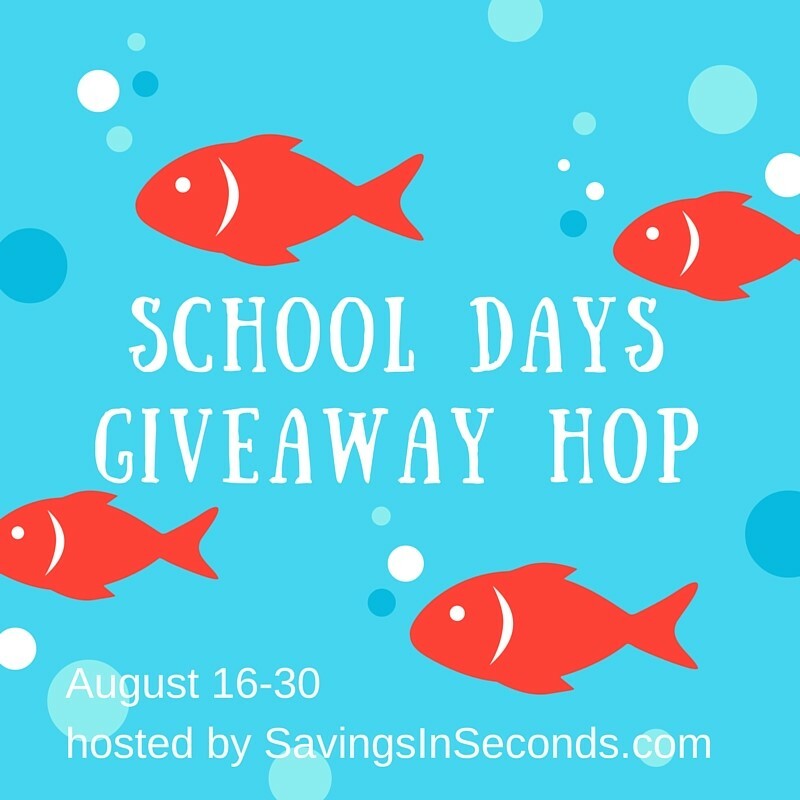 Welcome to the School Days Giveaway Hop hosted by Savings in Seconds . From now through August 30th, you can hop along to all participating blogs for a fun variety of giveaways for back to school and more! There is no limit to how many you can win, so be sure to enter them all! Good luck and happy hopping! The school year has just begun (or is starting very soon), are you ready? Extra Pencils. We always try to keep a pencil in my son's backpack, just in case. But the reality is, those always manage to get lost. So, we try to keep an extra pack of pencils at home, easily accessible and read to use. A Timer. Something that we have found to be helpful for my son is to use a timer. Set it for however long you feel is a reasonable time to get the work done or your child to work. When the timer goes off, take a break and come back to it later. We have found this keeps him from getting too overwhelmed. An Agenda. This is really more for the older grades, but can still benefit anyone who needs lists to stay organized. When I was in junior high/high school, my agenda was my lifesaver. I wrote down each subject, and as work was assigned, I'd write it down. As completed, I'd check it off. At the end of the day I knew at a glance just what homework I had and kept me from missing any! A GOOD Pencil Sharpener. I cannot tell you how many homework sessions have been completely destroyed by broken pencils and bad sharpeners! 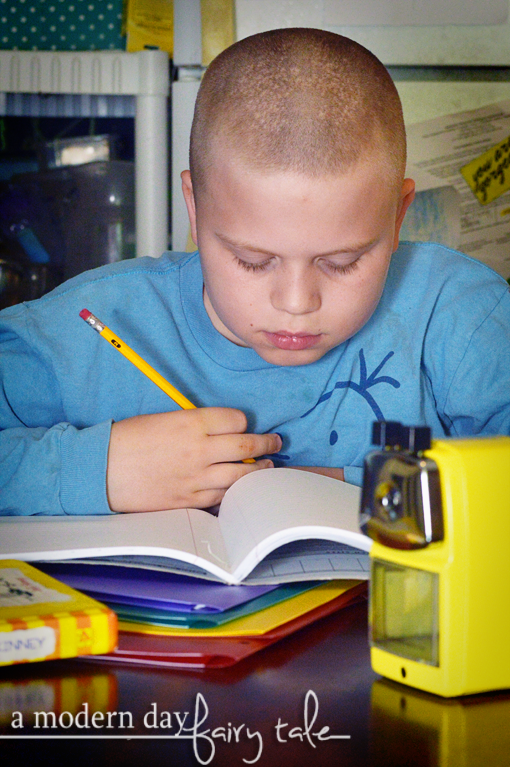 We try to keep that frustration at bay by having a GOOD pencil sharpener at home, just for homework. And for that we trust Classroom Friendly Supplies. You can read my recent review about what makes them so ideal here. These sound like some great pencil sharpeners to own, I love that dark purple color one the most. I'd like this for my cousin! My 2 daughters would love this. 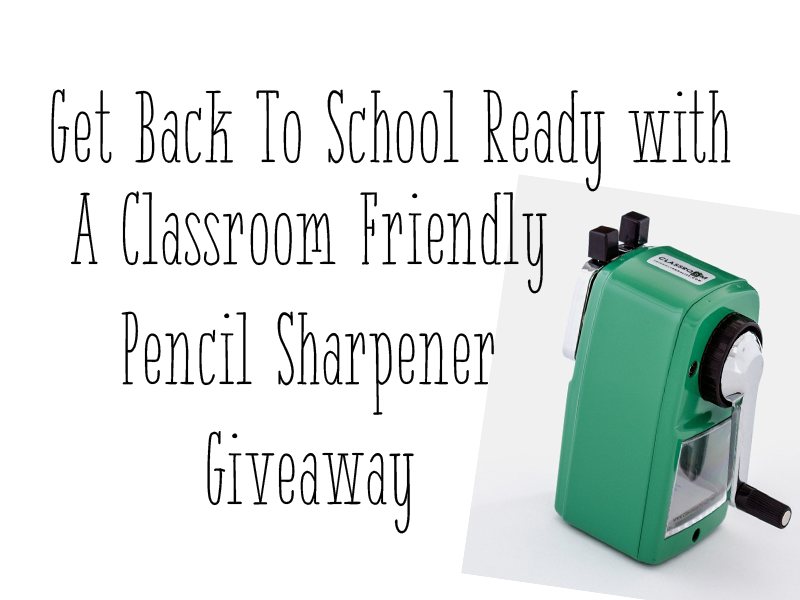 I have a little girl that just started kindergarten and she needs a pencil sharpener! Love these retro looking pencil sharpeners...great colors! :-) Thank you. This would be great for my sister who homeschools. Not entering because I own several of these sharpeners! I bought 2 for my house, plus I have about 6 in my classroom. Many teachers at the school where I teach have bought them too. The students LOVE them! This is the only sharpener I've found that can survive coloring pencils.